If you are completely Lost then you probably need a 1 liter water bottle to keep you going. 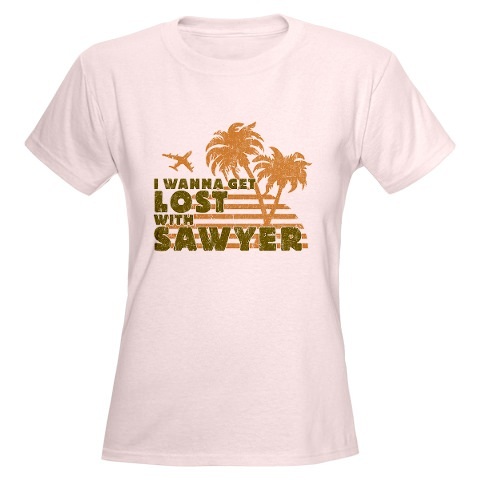 This is a great present for the Lost fans out there. Go look how cool this Lost Sigg Bottle is. 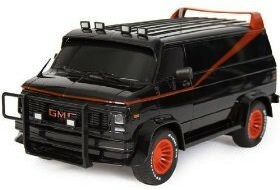 Here is a great toy, a Radio controlled A-Team Van. Now you can play being on the run from the goverment by driving this car like a maniac through your home. Here is a great looking travel mug and I am sure that the Hannah Montana People would love to own one of these Stainless steel mugs to carry around there hot drinks. 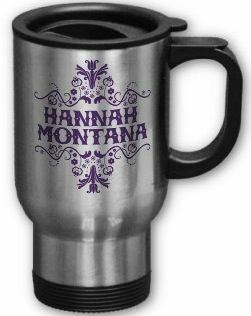 Go have a closer look at how awesome the Hannah Montana Travel Mug looks. 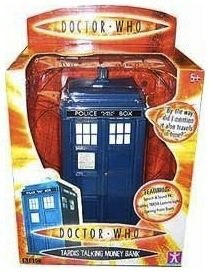 We all like our rubber ducky but what about a rubber ducky of BA? BA was so mean and strong in his behavior at The A-Team but as a little ducky he seems kinda cute. 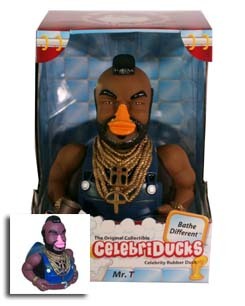 Go order your Mr. T Rubber Ducky and make him swim. 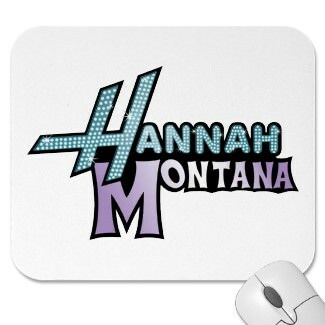 This is a great looking Hannah Montana Mousepad that would definitely cheer up your desk at home. 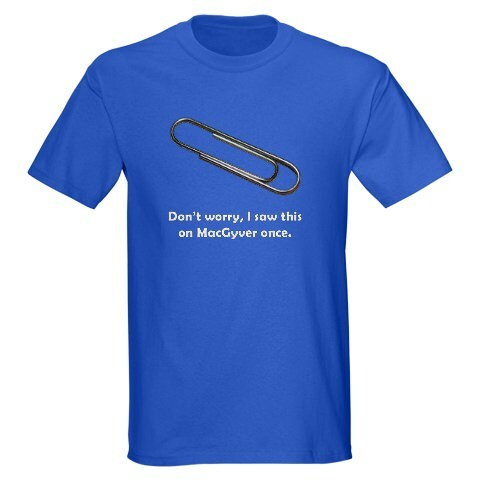 So stop looking start buying here is the Hannah Montana Mousepad. This is a special edition Monopoly version one you can design yourself because you can choose witch idol will be on the board so now you can play this game that we all know they way you like. Of course the game pieces are idols related as well with a microphone, the logo and much more.